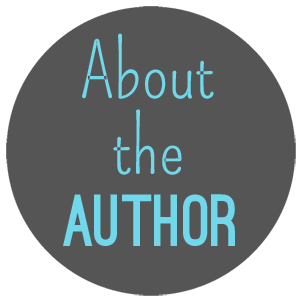 Fire and Ice is happy to have author GeorgiaClark on the site today for an exclusive interview! Name three of your favorite authors/children’s book authors of all time. Maggie Stiefvater; She’s a lyrical, adventurous writer, plus she is just a cool lady to boot. Margaret Atwood is a genius. Lauren Oliver is fantastic, as is Laini Taylor. What book(s) have you most wanted to read, but haven’t yet? I haven’t read the new Maggie Stiefvater yet, The Dream Thieves – it’s on my list. Also, Zen and the Art of Motorcycle Madness (best title ever). What book from your childhood changed your life? Adulthood? The Dark is Rising series and The Hobbit both were pivotal in creating a early love of adventure; twisting, exciting plots that took me out of my bedroom and into other far away places. They were definitely an inspiration for Parched, which has a strong adventure structure. As a 20-something, Glamorama by Bret Easton Ellis redefined what literature could be for me: at once postmodern, political and very, very funny. Who is your favorite children’s book character and why? I adore Pippi Longstocking: those cool plaits and feisty spirit – plus she’s a pirate’s daughter! Laini Taylor’s Karou is undoubtedly very cool too. Soft spot for Haymitch – who doesn’t!? 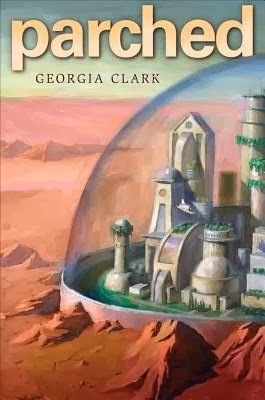 The reviews sum up the plot better than I ever could: here’s what Kirkus Reviews had to say: “A gutsy teen living on an arid, depleted Earth two centuries in the future faces danger and shocking revelations when she covertly joins a subversive group. Sixteen-year-old Tess lived in Eden, a seemingly idyllic, domed city where access to information and water is regulated by the governing Trust. After a rogue robot killed her scientist mother, Tess fled with a terrible secret to the desperate, arid Badlands, where she’s recruited by Kudzu, explained to her as a “nonviolent collective working to undermine the Trust and free the Badlands.” Learning Kudzu plans to destroy Aevum, the Trust’s latest advanced robot, Tess reluctantly returns to Eden, where she finds the luxurious life morally unconscionable and secretly trains with Kudzu. Living with her uncle, who’s involved with Aevum, Tess is strangely attracted to his sympathetic assistant, Hunter. During a Kudzu raid on the Trust’s lab, Tess discovers that Aevum will be used to eradicate all inhabitants of the Badlands—and that Hunter’s not what he seems to be.” Bam! If you could live in any book, which would it be? Narnia. Or Willy Wonka’s Chocolate Factory. Or maybe Forks, because I love rainy days. If you could have a magical talent (i.e. becoming invisible, or the ability to fly), what would it be? My girlfriend has the superpower I want: she can sleep anywhere, anytime. It takes me about three years to fall asleep. Who was your hero growing up? Who is it now? I was obsessed with a cult comedy group called the Doug Anthony Allstars; an Australian trio of knockabout lads who performed satirical songs. I also loved Winona Ryder. A lot. Now, I admire women like Tina Fey and Amy Poehler who are not only extraordinarily talented and extremely funny, but proudly feminist and working to empower and support girls and women. Love them!!! Georgia Clark is a young adult author currently living in New York City. Her second novel, Parched, will be out through Holiday House in 2014. Georgia was born in Sydney, Australia. Her BA in Communications (Media Arts & Production) saw her becoming active in the student movement and blow way too much money on making short films and music videos. After graduating she became a professional hipster for a while as Editor of The Brag, an excellent weekly music street press magazine. This also involved being in a band, the seminal electropop trio, Dead Dead Girls. 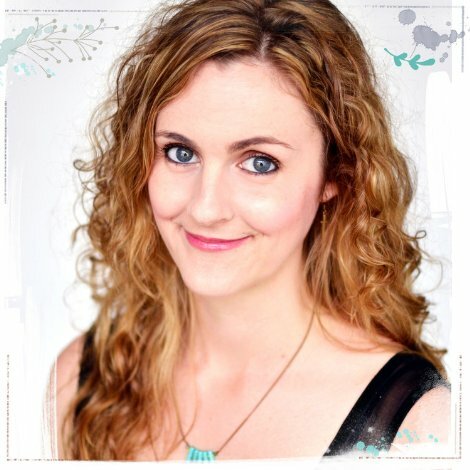 She went on to become an Online Producer for a soapie called Home & Away, and Online Writer for Fremantle Media Australia. In 2008 her first novel, She’s With The Band was published by Australia’s largest independent publisher, Allen & Unwin. She’s With The Band was released in the U.S. and the U.K. in 2011. It attracted five-star reviews. Georgia has worked as a freelance journalist and copywriter for ten years. She is published in Cosmo, CLEO, Daily Life, Sunday Life, Girlfriend and more. She has attended writers’ residencies in Martha’s Vineyard and Portugal, and has also received grants for her work.